The ultimate goal of every business is to maximise profits by increasing sales as much as possible. This can only be possible through the use of an efficient business model. For instance, the point of sales system Malaysia is one business concept that has significantly improved the way organisations operate. There are quite a lot of benefits that can be obtained from using this particular system. 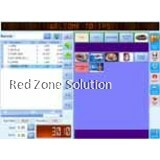 The POS software records all the sales as they take place and it also helps to keep the inventory up to date. 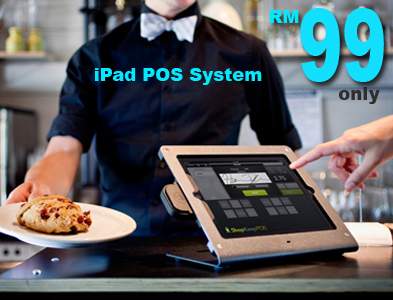 In other words, the POS system Malaysia has significantly improved the operations of various organisations particularly the restaurant sector. This system helps to connect different sectors of the business such that various actions can be performed concurrently. Multiple orders can be processed from one point of sale which helps to improve the efficiency of the organisation in its operations. The customers do not necessarily need to wait for a long period since their orders are processed quickly. 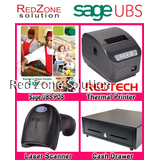 The other issue is that sales data can be easily analysed through the use of the point of sale system which is also user friendly. The business owners are also given the opportunity to analyse various key business indexes such as products trends as well as other customer related issues. 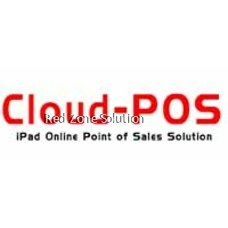 The other notable feature of online pos software Malaysia is that it uses cloud technology that is characterised by a number of handsome features. For instance, business owners can now access their data from anywhere which helps them to make informed decisions in real time. 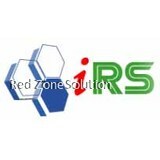 There are also no fears of losing data since the software is constantly updated and maintained online by experts. The POS software can be accessed online for as little as $29 per month. 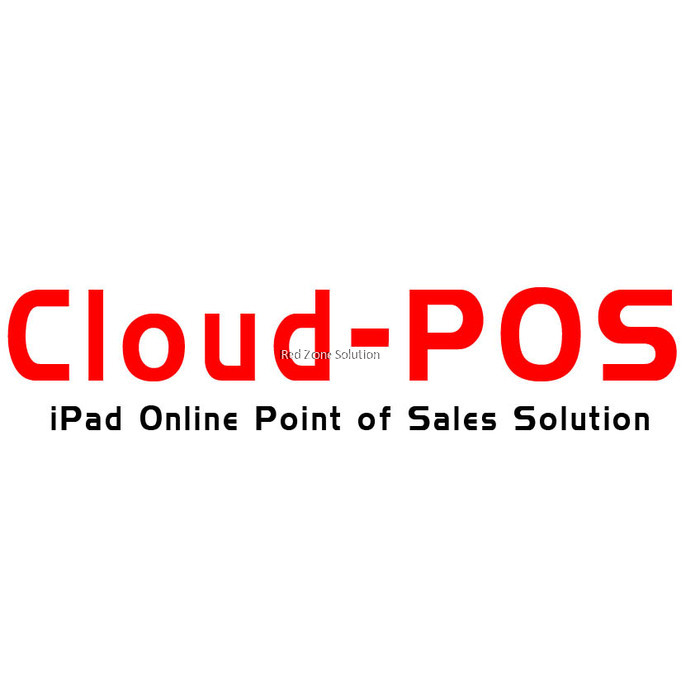 Organisations do not necessarily need to spend large sums of money developing the POS system since they can easily access it online. This also helps the business owners to focus on their core business while issues of software development and maintenance are handled by competent experts who specialise in that particular field. 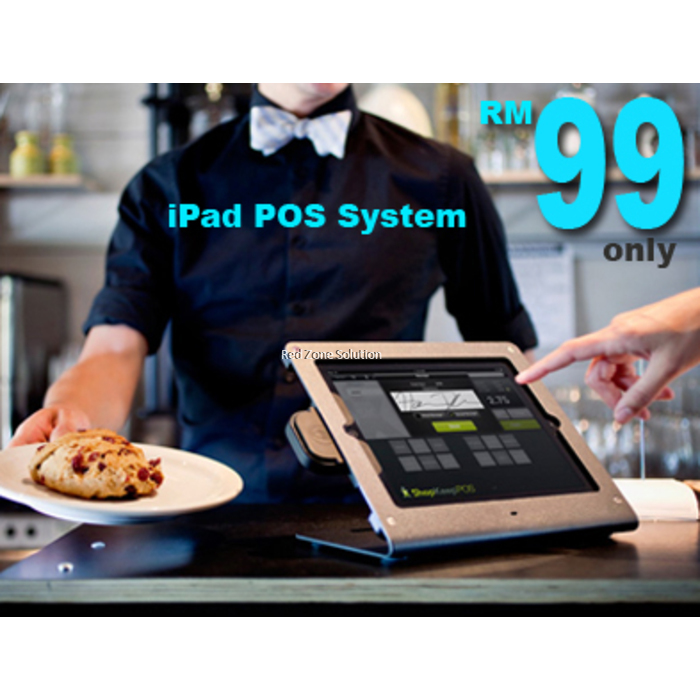 The point of sales system Malaysia also helps to improve customer experience by enabling them to make orders using their iPads from their tables. This means that the customers do not necessarily need to stand in the queue for their order requirements. This significantly improves customer service since their orders are processed quickly while they are relaxing on their tables. 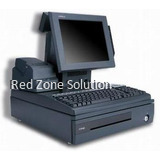 In most cases, the customers seek convenience by visiting restaurants, and this is made possible through the use of the user friendly POS system. The waiters can also take orders using their iPads, and they can send them to the kitchen staff via the same system. This entails that movement of the waiters to and from the customers is limited since they only move once to serve the food that has been ordered.